Hello and Welcome to Ohau!  This small family run business incorporating both the Lake Ohau Lodge and Ohau Snow Fields has been operated by us, Mike and Louise Neilson since the mid 1980's. We have a passion for this outstandingly beautiful, yet stark landscape and a strong desire to see it's special environment preserved. Lake Ohau in the Mackenzie High Country is cradled between the Ohau Range to the west in the Main Divide and the Ben Ohau range to the east. In summer it is endowed with fine weather and long daylight hours and in winter with reliable snow. 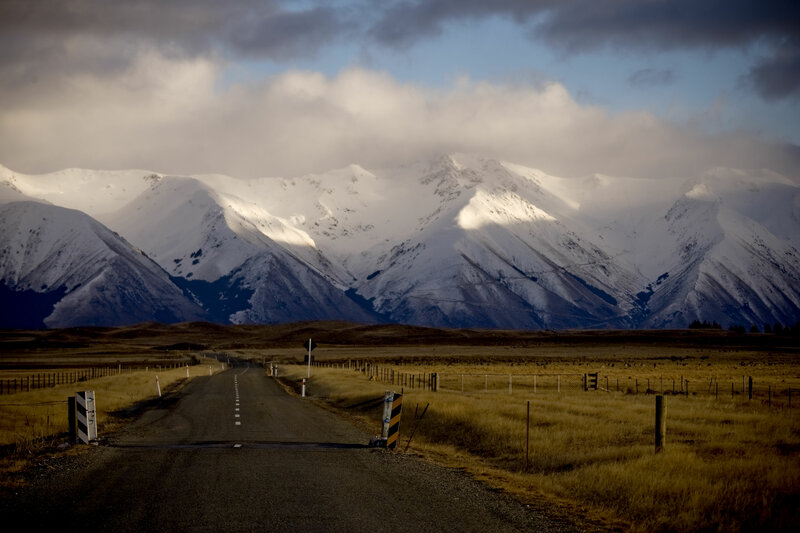 While the area is known for the Ohau Snow Fields, and more recently the Alps 2 Ocean Cycle Trail, come the end of the ski season there are stunning wilderness areas to be explored by walking, hiking or biking further up the valley or around the Lodge during the summer months. Ohau Snow Fields caters for all abilities of skiing and snowboarding. Check out our Snow Fields page for info on prices, passes, lifts and more. Our 72 room Lake Ohau Lodge is warm, comfortable and inviting throughout the year. 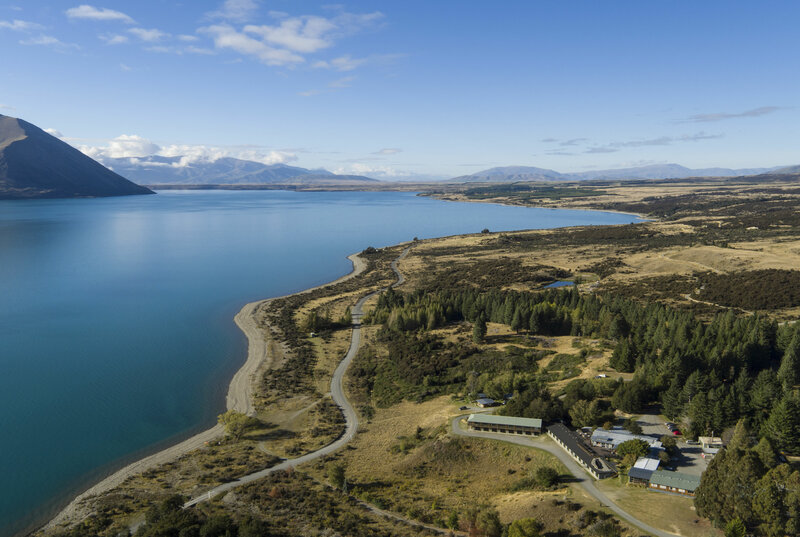 Find out more and book your stay at Lake Ohau Lodge today.